Black Friday is one of those assured times when the market exceeds the expectations. This year wasn’t that different either, according to Adobe Analytics. 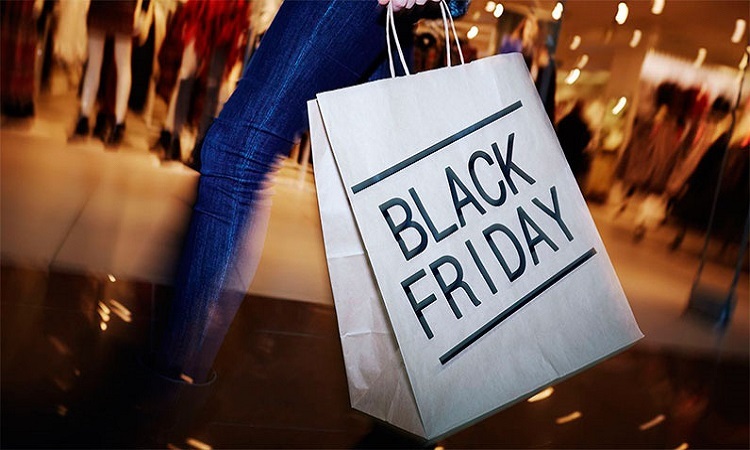 According to the data published by the firm, Black Friday sale was able to bring purchases worth $6.22 Billion via online sales. It means that users were busy purchasing a lot of things, including apparel, electronics etc. It should be noted that most of the online retailers offered a wide variety of promotional deals and never-seen-before discounts during the period. Adobe Analytics says that the amount of $6.22 Billion represents an 23.6% growth from last year. Adobe has also shared some interesting details about the usage patterns during the sale period. It should be noted that the company has been tracking the sales information from the top hundred online retailers in the world, including Amazon and Walmart. According to Adobe, one of the reasons for such a growth was ability of the retailers to popularize the deals and make users familiar about them even before a week or so. Adobe added that an increased number of purchases were made via mobile devices, which marks another upgrade from the previous years. “Retailers have done their part to build better mobile experiences for consumers and turning nearly 10 percent more smartphone visitors into buyers this Black Friday versus last,” said the director of Adobe Digital Insights, while talking about the increasing use of mobile devices. As opposed to the 29.1% of the previous year, 33.5% of online sales on Black Friday were done via mobile devices across the country. Adobe also said that the Click-and-Collect purchase method — where a person orders the product online but can pick it up from a store — was also popular during the season and that many users had opted in.